We see that many architects actually earn very little, considering the work that they do and the responsibilities they carry. Long hours, a lot of stress, strict deadlines, demanding clients, lots of responsibilities and working during the weekend; all of that for a moderate compensation in a highly competitive market. Tobias Maescher of Archipreneur.com is very familiar with that. He is an architect himself, but also active in entrepreneurship. And this is exactly what this story is all about. Many independent architects are obsessed by architecture and the design side of their profession. So much so that they forget to be an entrepreneur too. They often work exclusively in their businesses, instead of on their businesses. You can be an excellent architect, but if you don’t put any energy and attention into your business, it doesn’t take long before you are overtaken by architects who are half as good as you are, but who do work on their business. In and of itself there is nothing wrong with it if you just want to be occupied with the architecture itself and you consciously don’t care about the enterprising part. As long as that is your goal and nothing else. But many underestimate the importance of “entrepreneurship”, or keep it as far away from them as possible, as if it is a four-letter-word, attainable only for greedy business sharks and not compatible with art and architecture. In the previous years, Tobias has interviewed many architects and looked for examples of architects (/entrepreneurs) who consciously went about it in a different way. Tobias: “The problem is that business knowledge is not implemented in the architectural education. We mainly focus on the design aspect of architecture during our studies. Which is fine of course, but it won’t prepare you for starting an office or the business side of architecture. Building buildings involves legal, economical and project management problems. Design is only one aspect in the whole process. Many architects think that trading their design time for money is the only way to make money, because the subject of entrepreneurship is not broached at all during the architectural studies. 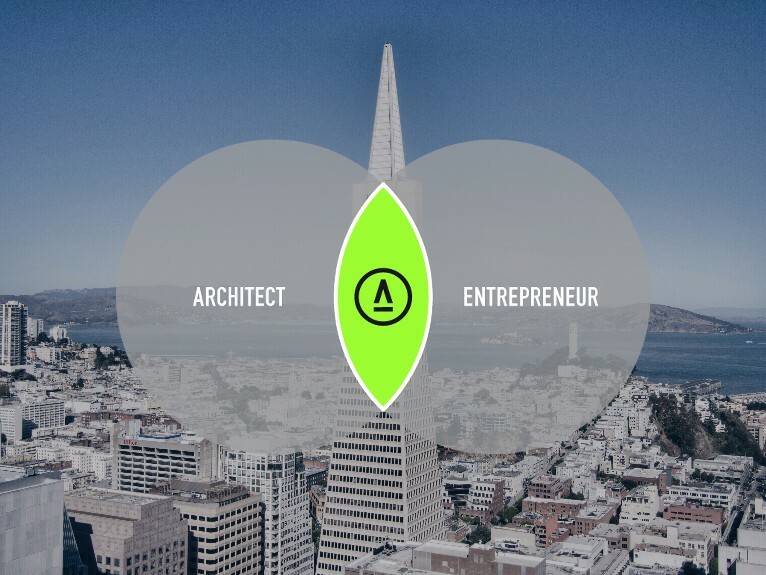 But of course, you can utilize your skills as an architect in a hundred different ways. Naturally it is easy and obvious to start trading your time for money and to accept the classical project assignment. It is relatively easy to sign up clients, especially if you keep your rate low enough and in principle all you have to do is put in your productive hours and you are assured of receiving your money. It takes a lot more energy, perseverance and discipline to go about it differently. But when sufficient time, patience and hard work are invested, the return can be tenfold, even hundredfold. And this return is not only monetary, but it is also about the satisfaction and the freedom that other business models entail. For instance, certain business models allow you to work completely independent of location and time which will give you the freedom to travel the world while you continue to work. That is impossible if you perform classical project-work. Tobias gave us three concrete, attainable and scalable ways to earn money as an architect, as an alternative for the classical project-work. Instead of working for a developer, who uses your skills to build or transform buildings in order to sell them with high profit, why wouldn’t you try using your own skills for your own benefit and become your own developer? Architects have a lot of the skills necessary to earn good money as a real estate developer. They often don’t realize it, or they think it’s not for them – it is only reserved for rich and large investors. However, they know their cities and where to spot interesting gap sites. They can create designs and the vision for a project and they know how to get planning permissions and to manage the building process. In fact, architects very often generate a great deal of value when working for clients, for example when transforming a piece of land into a multi-unit apartment building which in turn will start generating a considerable stream of monthly renting revenue. Instead of charging a fee per hour or a project based fee, architects who understand the value they create and who try to get a compensation proportional to the value for the developer (e.g. by taking a part of the equity of the project as compensation for their services) can be much better off in the long run. By working for someone, by definition you will not get paid the full value you create for that person. This is definitely the case when you work for a real estate developer. If you BECOME the developer, on the other hand, every penny of value you create will go into your own pocket. Becoming a (small) project developer is a proven and very realistic way for architects to earn money by taking (full or partial) ownership in a real estate project. 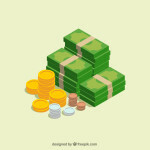 The revenue is generated either by monthly rents or from selling the project with profit. You don’t have to be Albert Einstein to realize that this is a very profitable and rather passive way to earn a whole lot of money. That is, given that you have the patience, stamina and willingness to take the initial risk and work through the first hard and rather unprofitable years in the beginning. It’s clear that architects have an edge to succeed with real estate: they know how to design and transform buildings, how to turn ideas into projects, acquire permits, estimate renovation costs, and manage and follow up with contractors. They can use their skillset and experience to add tremendous value. Another key advantage that architects have is that they are good at estimating the true value of a property and at analyzing the transformation potential. 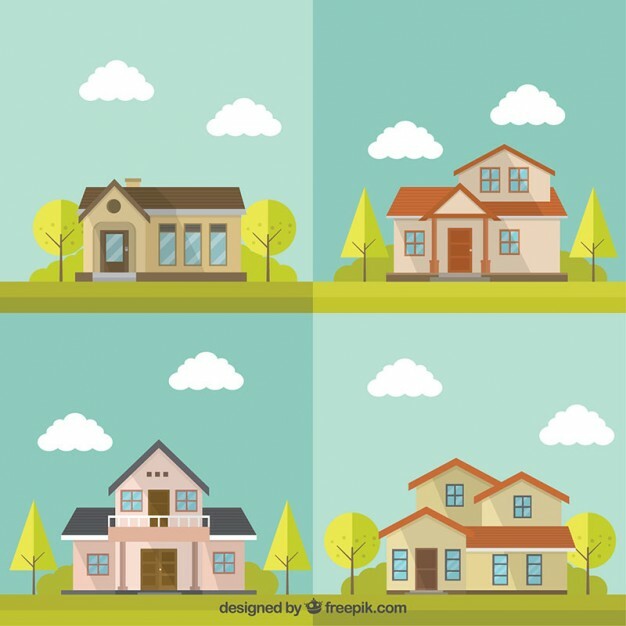 Being able to select properties with a good price tag and being able to see the potential for added value, (transforming the project in a certain way) architects have a huge advantage in making money in real estate. The story of Alex and Esther (2 young Spanish architects who buy, transform and sell about 12 projects a year) illustrates this very well. Obviously, dealing in real estate is a less immediate way to earn money than accepting project-work, and it requires a huge investment in time and money upfront, before the first buck is made. The biggest difficulty in starting out as a developer is often that the barrier to enter is rather high due to the initial money that is required to finance a real estate project. Putting all your savings on the line for your first project is a tough decision for most of us. In order to minimize the risk, the trick is to start small so you don’t need too much capital and you can learn, improve and gain confidence, and then move on to bigger projects later on. Another way to manage the risk is to collaborate with others. If you find a contractor who is willing to take the other 50% of the risk, then you both share the risk, the initial money investment, and there are at least 2 people to keep each other motivated to make it until the first tenant settles in. You could also find someone who has the cash but lacks the time or the skills so you can contribute your skills and little or no cash in return for a significant piece of the equity. So called “Sweat Equity”. Make sure to claim your honest share of the equity. The key here is to convince the cash investor that you are determined to make the project a success, since your future income totally depends on the success of the project. To learn more about this subject, please check out our previous blogpost where we interviewed Alex and Esther, 2 Spanish architects who transformed their architecture business into a real estate business. Most architects are making money in a service business. They sell their skills, time and expertise in exchange for money. There is a typical problem with service businesses, which I’m sure most of you have already experienced. The type of activities and projects in a service business are often difficult to structure, streamline and unify. Exactly because it is a service business, you have to serve your client. And a client who pays you for your time, obviously wants you to do what they want you to do. Whether that fits in your typical kind of project or not, whether you agree with their taste of colors or not, whether their deadlines fit your planning or not, none of that matters to the client. Each client also has their own very specific wishes, desires, exceptions, payment terms, contract negotiation habits, communication channels, issue tracking system, and material preferences. The more different kinds of clients, contracts, exceptions and projects, the more stuff, things and overhead you have to deal with. All of this is time that nobody is going to pay you for. In the end, maybe only 50% of your time is really billable, the other 50% is spent on overhead, calls, RFI’s, clients, contract negotiations, exceptions, misunderstandings and hair pulling. In a classical service business model, you feel like reinventing the wheel with every new client or project. Discussions, contracts, negotiations and scope definitions (in order to meet all the individual needs and desires of every single client) will never stop. Little time is left for the essence and your passion: nifty architectural work. You can only partially leverage the previous work. All the client specific things cannot be reused out of the box for the next client. This can make your service business quite unproductive, and I have seen quite a few architects go crazy over this. A way to streamline your business and to make it more scalable, simple and predictable, is to productize your services. This means packaging your services as a standard product, with a clear scope, price tag and timeline, which are not negotiable. Your “productized service” could really be anything. Try to think about repetitive and outsourceable tasks which people in the construction business (and that also includes other architects) often need. By focusing on one single activity, you can standardize this activity and do it better and at a lower cost. a one-day “offer review package” (for a fixed price tag), where you review and challenge offers from others (on behalf of the client). They clearly standardize and productize their offerings. For example, one of the services (or should I say “products“?) they sell is “Optimize your office space and improve productivity“. Another example of a productized service is MIMA Housing. They offer prefab housing concepts with plans that can be ordered online. They have fixed prices, fixed conditions, a standard process, a clear scope, predefined materials, a clear guarantee period, and a clear website with packages, and all of this is sold as ‘standard products’. They even have the word “products” in the main menu of their website, which already pre-sets the mindset for future clients. This communicates to prospective clients that they are about to buy a product, and not a service. It might be difficult to come up with ideas straight away on what part of your business you could productize. Just keep your eyes open for the next six months, and wear your product-glasses. You’ll get plenty of ideas. Just to illustrate how many possibilities there are (if you keep an open mind and are willing to think outside of the box), following are 30 examples of productized consulting ideas, from all kind of markets. Just scan through it if you want to find some inspiration. 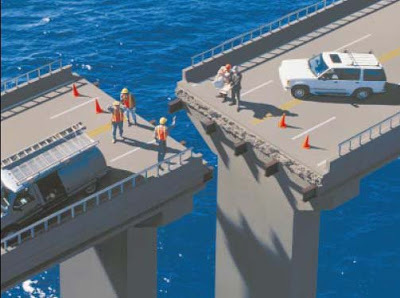 Standardization is clearly not possible for the typical architecture job where every project and situation is different. On the one hand, this variety is what makes architecture interesting and challenging, on the other hand this often causes overhead, stress and results in (much) less profitable businesses. Productized consulting might need a little more effort, patience and upfront work in the beginning (compared to the typical project-work). You need to set up and define your “package”, you need to list the benefits for the client, package it on your website or in a brochure, come up with a price tag and maybe you need some weeks or months to really build the product itself. All this work needs to be done before the first dollar is made. The initial marketing might be a little harder, and in the beginning (especially when you have no references at all), you’ll hear a lot of: “Great idea, but no thanks…“. But once the ball gets rolling and you start selling your first packages, things can kick off like a rocket, especially since you can build up a real rhythm and pace into your business. Over time, you will more or less be able to predict how many packages you sell on average per month, what your future workload will look like, cashflow will become predictable and stable, and planning should be more under control. You’ll have more time to fine tune and improve your package (which justifies price increases, yay! ), streamline your products or packages, improve your website, and maybe even hire a few people to support your little business machine. How difficult is it to get started? In fact, it is not difficult at all. The entrance barrier for productized consulting is much lower compared to developing real estate projects. There is no need for a lot of capital to get started: just a website with information on your packaged services and there you go. And the nice thing is that you can combine it perfectly with classical project-work. This allows you to build it up slowly on the side (without losing too much income and without too much risk). Set one day a week aside for productization of your service business, and two years from now you might own a nice little productized service business. An important hint in making this succeed is: build a solution for a real, tangible and specific problem or pain. Ideally, a pain or problem that you experienced yourself (so you really know for a fact it is a pain point for others as well). People are always willing to give you their money if you solve their problems! While “productized services” are a hybrid between a classical service business and a product, this third topic is about the real product which you create once and then you market and sell it as many times as possible with little to no extra cost. Think: McDonalds, IKEA, Coca Cola or Autodesk. Once your product exists, is known to the public and generally is considered to be “good”, then you can sell millions of copies of it, and literally print money. Advance warning: this is a tough path, which requires lots of time, patience, night and weekend work, and a willingness to get there. The rewards can be huge though. Coca Cola made $41,863 billion of revenue in 2016. The only way to achieve such a revenue number, is through massively scalable and repeatable product sales. I know – $41,863 billion of revenue will discourage you to get started. Don’t close your browser just yet though! There are tons of smaller and actually quite achievable examples of successful products which are much closer to our own world. Writing a book for example: you write it once and you could sell it in an automated way to an unlimited number of people. Each extra copy you sell does not require any extra work. You could go out for a drink on a Friday evening, and wake up Saturday morning with more money on your bank account. A Software product is another way of achieving this. 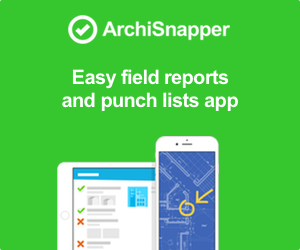 Our own App for field reports and punch lists (ArchiSnapper) is an example. We focus on solving a pain many architects are struggling with (time consuming field reports and site inspection) and we built a solution for it in the form of a software product. Another illustration of how architects can use their creative skillset to create products, is by designing and selling physical products. Take Bullenberg for example (whom Tobias interviewed), two guys who started making huge handmade oak tables with a really nice design. 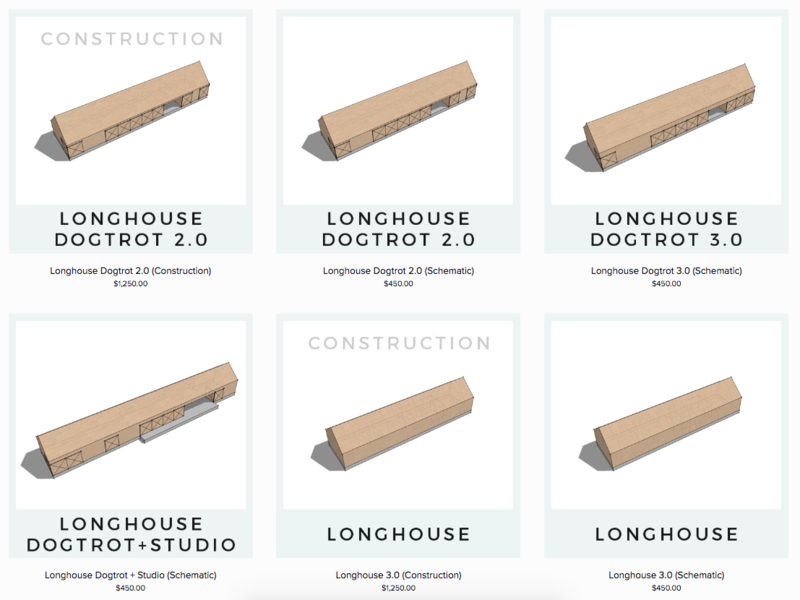 People can actually buy standard plans online if they like them, instead of hiring an architect to craft something similar. As you can see from this screenshot from his website, each plan is standard, has a fixed price tag, and is presented to potential buyers like boxes of Kellogg’s in a supermarket. Generating revenue with a product is probably the hardest way to generate money. Much harder than real estate or “productized services”. 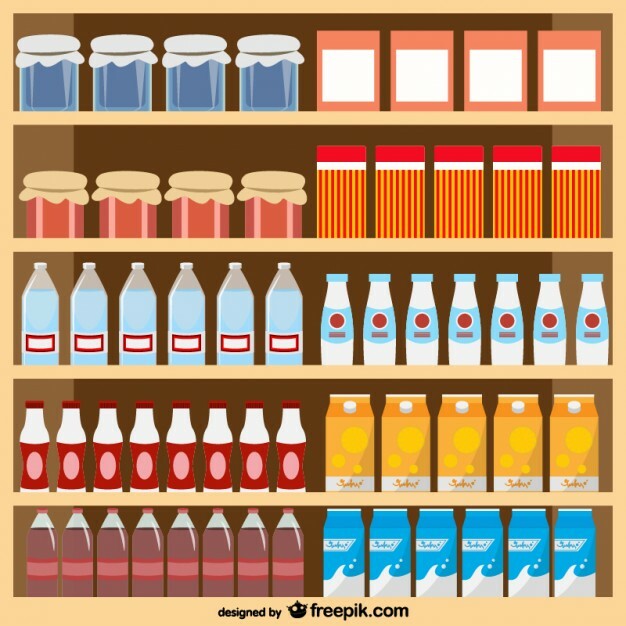 your products, market them, and make them known. We often talk about multiple years (2 – 4) of hard work and patience before you can break even or start to make some profit. There is also quite some risk in inventing and selling your own products. When you start your marathon of hard work, you don’t know if you’ll sell one single copy of your product. 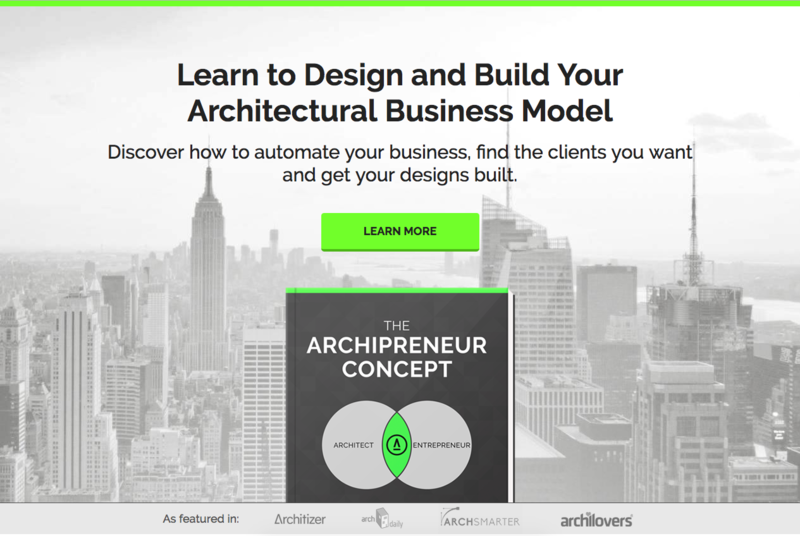 If you are interested in learning more about this topic, we highly recommend reading ‘The Archipreneur Concept’ in which Tobias describes alternative business models that architects can use to generate money. The book includes a lot of examples, best practices and case studies. Archisnapper Blog readers will get a 25% discount in the coming week (until Friday, April 21th 2017). ← (Nederlands) Done is better than perfect – even for architects!